We understand the importance of privacy and are committed to maintaining the confidentiality of your medical information. We make a record of the medical care we provide and may receive such records from others. We use these records to provide or enable other health care providers to provide quality medical care, to obtain payment for services provided to you as allowed by your health plan and to enable us to meet our professional and legal obligations to operate this medical practice properly. We are required by law to maintain the privacy of protected health information and to provide individuals with notice of our legal duties and privacy practices with respect to protected health information. This notice describes how we may use and disclose your medical information. It also describes your rights and our legal obligations with respect to your medical information. If you have any questions about this Notice, please contact our Privacy Officer listed above. 1. Treatment. We use medical information about you to provide your medical care. We disclose medical information to our employees and others who are involved in providing the care you need. For example, we may share your medical information with other physicians or other health care providers who will provide services which we do not provide. Or we may share this information with a pharmacist who needs it to dispense a prescription to you, or a laboratory that performs a test. We may also disclose medical information to members of your family or others who can help you when you are sick or injured. 3. Health Care Operations. We may use and disclose medical information about you to operate this medical practice. For example, we may use and disclose this information to review and improve the quality of care we provide, or the competence and qualifications of our professional staff. Or we may use and disclose this information to get your health plan to authorize services or referrals. We may also use and disclose this information as necessary for medical reviews, legal services and audits, including fraud and abuse detection and compliance programs and business planning and management. 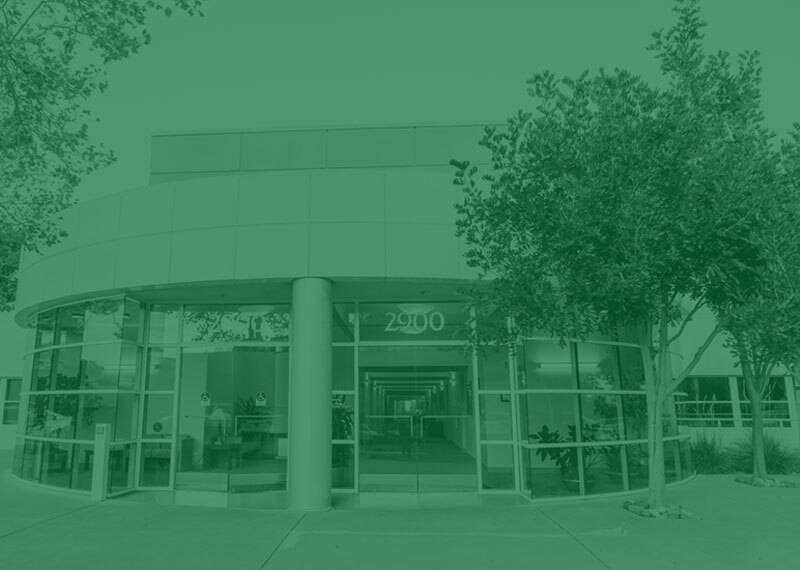 We may also share your medical information with our "business associates," such as our billing service, that perform administrative services for us. We have a written contract with each of these business associates that contains terms requiring them to protect the confidentiality and security of your medical information. Although federal law does not protect health information which is disclosed to someone other than another healthcare provider, health plan, healthcare clearinghouse, or one of their business associates, California law prohibits all recipients of healthcare information from further disclosing it except as specifically required or permitted by law. We may also share your information with other health care providers, health care clearinghouses or health plans that have a relationship with you, when they request this information to help them with their quality assessment and improvement activities, their patient-safety activities, their population- based efforts to improve health or reduce health care costs, protocol development, case management or care coordination activities, their review of competence, qualifications and performance of health care professionals, their training programs, their accreditation, certification or licensing activities, their activities related to contracts of health insurance or health benefits, or their health care fraud and abuse detection and compliance efforts. We may also share medical information about you with the other health care providers, health care clearinghouses and health plans that participate with us in "organized health care arrangements" (OHCAs) for any of the OHCAs' health care operations. OHCAs include hospitals, physician organizations, health plans, and other entities which collectively provide health care services. While a complete listing of the OHCAs we participate in is available from the Privacy Official, we want you to know we participate in the Sequoia Quality Care Network (SQCN), a clinically integrated network of physicians and hospitals, governed by physicians, which will share patient information with other healthcare providers, in a secure manner, to achieve improvements in the quality of patient care. 6. Notification and Communication with Family. We may disclose your health information to notify or assist in notifying a family member, your personal representative or another person responsible for your care about your location, your general condition or, unless you have instructed us otherwise, in the event of your death. In the event of a disaster, we may disclose information to a relief organization so that they may coordinate these notification efforts. We may also disclose information to someone who is involved with your care or helps pay for your care. If you are able and available to agree or object, we will give you the opportunity to object prior to making these disclosures, although we may disclose this information in a disaster even over your objection if we believe it is necessary to respond to the emergency circumstances. If you are unable or unavailable to agree or object, our health professionals will use their best judgment in communication with your family and others. We may receive financial compensation to talk with you face-to-face, to provide you with small promotional gifts, or to cover our cost of reminding you to take and refill your medication or otherwise communicate about a drug or biologic that is currently prescribed for you, but only if you either: (1) have a chronic and seriously debilitating or life-threatening condition and the communication is made to educate or advise you about treatment options and otherwise maintain adherence to a prescribed course of treatment, or (2) you are a current health plan enrollee and the communication is limited to the availability of more cost-effective pharmaceuticals. If we make these communications while you have a chronic and seriously debilitating or life threatening condition, we will provide notice of the following in at least 14-point type: (1) the fact and source of the remuneration; and (2) your right to opt-out of future remunerated communications by calling the communicator's toll-free number. We will not otherwise use or disclose your medical information for marketing purposes or accept any payment for other marketing communications without your prior written authorization. The authorization will disclose whether we receive any financial compensation for any marketing activity you authorize, and we will stop any future marketing activity to the extent you revoke that authorization. 10. Public Health. We may, and are sometimes required by law to disclose your health information to public health authorities for purposes related to: preventing or controlling disease, injury or disability; reporting child, elder or dependent adult abuse or neglect; reporting domestic violence; reporting to the Food and Drug Administration problems with products and reactions to medications; and reporting disease or infection exposure. When we report suspected elder or dependent adult abuse or domestic violence, we will inform you or your personal representative promptly unless in our best professional judgment, we believe the notification would place you at risk of serious harm or would require informing a personal representative we believe is responsible for the abuse or harm. 11. Health Oversight Activities. We may, and are sometimes required by law to disclose your health information to health oversight agencies during the course of audits, investigations, inspections, licensure and other proceedings, subject to the limitations imposed by federal and California law. 13. Law Enforcement. We may, and are sometimes required by law, to disclose your health information to a law enforcement official for purposes such as identifying of locating a suspect, fugitive, material witness or missing person, complying with a court order, warrant, grand jury subpoena and other law enforcement purposes. 17. Proof of Immunization. We will disclose proof of immunization to a school where the law requires the school to have such information prior to admitting a student if you have agree to the disclosure on behalf of yourself or your dependent. 19. Worker's Compensation. We may disclose your health information as necessary to comply with worker's compensation laws. For example, to the extent your care is covered by workers' compensation, we will make periodic reports to your employer about your condition. We are also required by law to report cases of occupational injury or occupational illness to the employer or workers' compensation insurer. 21. Breach Notification. In the case of a breach of unsecured protected health information, we will notify you as required by law. If you have provided us with a current email address, we may use email to communicate information related to the breach. In some circumstances our business associate may provide the notification. We may also provide notification by other methods as appropriate. 22. Psychotherapy Notes. We will not use or disclose your psychotherapy notes without your prior written authorization except for the following: (1) your treatment, (2) for training our staff, students and other trainees, (3) to defend ourselves if you sue us or bring some other legal proceeding, (4) if the law requires us to disclose the information to you or the Secretary of HHS or for some other reason, (5) in response to health oversight activities concerning your psychotherapist, (6) to avert a serious threat to health or safety, or (7) to the coroner or medical examiner after you die. To the extent you revoke an authorization to use or disclose your psychotherapy notes, we will stop using or disclosing these notes. 23. Research. 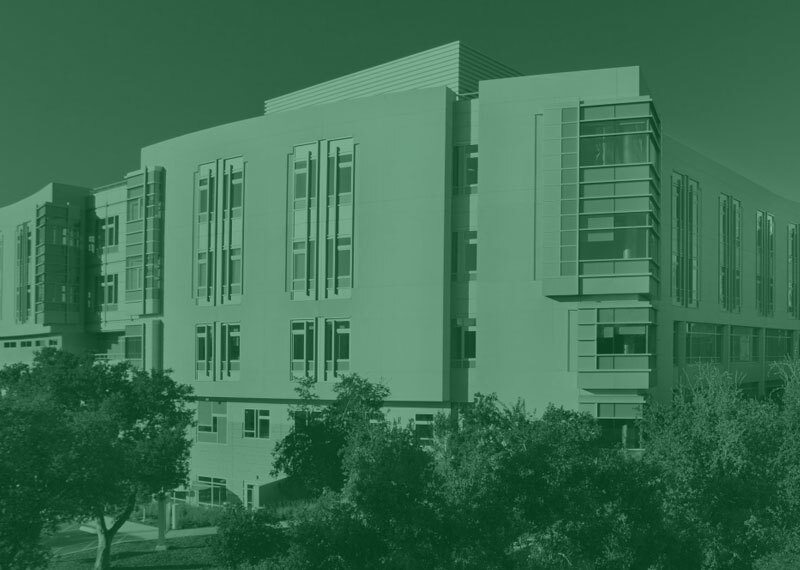 We may disclose your health information to researchers conducting research with respect to which your written authorization is not required as approved by an Institutional Review Board or privacy board, in compliance with governing law. 24. Fundraising. We may use or disclose your demographic information, the dates that you received treatment, the department of service, your treating physician, outcome information and health insurance status in order to contact you for our fundraising activities. If you do not want to receive these materials, notify the Privacy Officer listed at the top of this Notice of Privacy Practices and we will stop any further fundraising communications. Similarly, you should notify the Privacy Office if you decide you want to start receiving these solicitations again. 2. Right to Request Confidential Communications. You have the right to request that you receive your health information in a specific way or at a specific location. For example, you may ask that we send information to a particular email account or to your work address. We will comply with all reasonable requests submitted in writing which specify how or where you wish to receive these communications. 3. Right to Inspect and Copy. You have the right to inspect and copy your health information, with limited exceptions. To access your medical information, you must submit a written request detailing what information you want access to, whether you want to inspect it or get a copy of it, and if you want a copy, your preferred form and format. We will provide copies in your requested form and format if it is readily producible, or we will provide you with an alternative format you find acceptable, or if we can’t agree and we maintain the record in an electronic format, your choice of a readable electronic or hardcopy format. We will also send a copy to another person you designate in writing. We will charge a reasonable fee which covers our costs for labor, supplies, postage, and if requested and agreed to in advance, the cost of preparing an explanation or summary, as allowed by federal and California law. We may deny your request under limited circumstances. If we deny your request to access your child's records or the records of an incapacitated adult you are representing because we believe allowing access would be reasonably likely to cause substantial harm to the patient, you will have a right to appeal our decision. If we deny your request to access your psychotherapy notes, you will have the right to have them transferred to another mental health professional. 4. Right to Amend or Supplement. You have a right to request that we amend your health information that you believe is incorrect or incomplete. You must make a request to amend in writing, and include the reasons you believe the information is inaccurate or incomplete. We are not required to change your health information, and will provide you with information about this medical practice's denial and how you can disagree with the denial. We may deny your request if we do not have the information, if we did not create the information (unless the person or entity that created the information is no longer available to make the amendment), if you would not be permitted to inspect or copy the information at issue, or if the information is accurate and complete as is. If we deny your request, you may submit a written statement of your disagreement with that decision, and we may, in turn, prepare a written rebuttal. You also have the right to request that we add to your record a statement of up to 250 words concerning anything in the record you believe to be incomplete or incorrect. All information related to any request to amend or supplement will be maintained and disclosed in conjunction with any subsequent disclosure of the disputed information. 6. Right to a Paper or Electronic Copy of the Notice. You have a right to notice of our legal duties and privacy practices with respect to your health information, including a right to a paper copy of this Notice of Privacy Practices, even if you have previously requested its receipt by email. We reserve the right to amend our privacy practices and the terms of this Notice of Privacy Practices at any time in the future. Until such amendment is made, we are required by law to comply with this Notice. 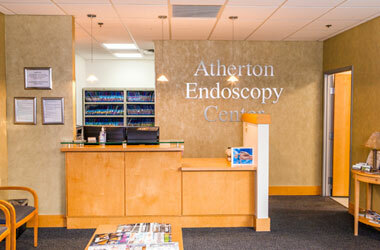 While you are a patient at Atherton Endoscopy Center, our highly competent and professional staff will care for you. Everyone from the receptionist to the physician embraces our philosophy of patient-focused care. Above all, our staff is friendly and concerned for your comfort. 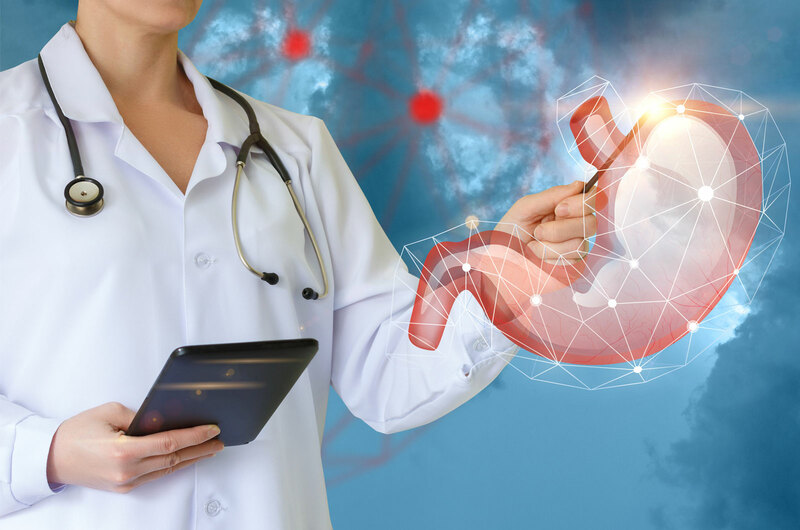 © 2019, Peninsula Gastroenterology Medical Group, Gastroenterologists. | Medical Practice Website Design by Medical Management Associates.